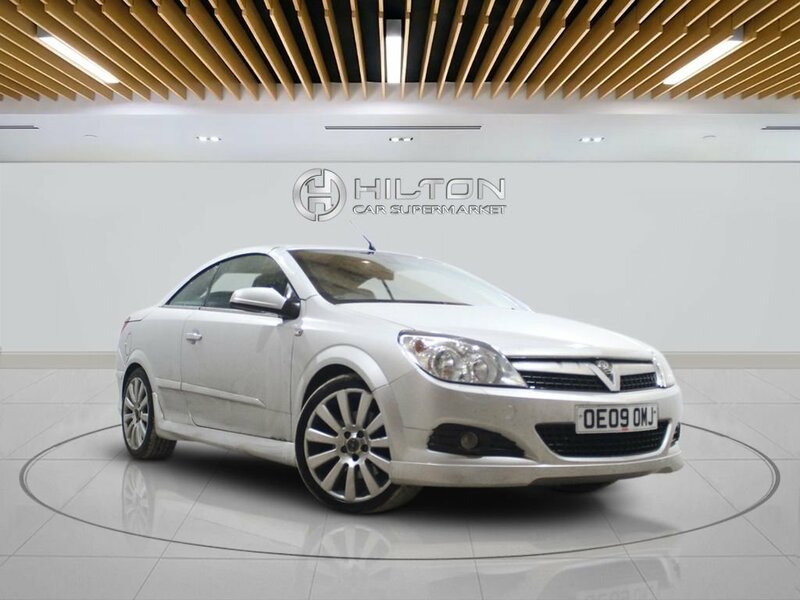 This Stunning VAUXHALL ASTRA is available to Drive-Away TODAY, many extras including, Leather Interior, phone Connectivity, Parking Sensors, Climate control and much more. 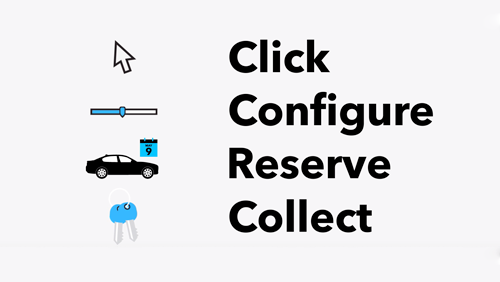 0% DEPOSIT CAR FINANCE TODAY - PICK ANY CAR UP - DRIVE AWAY SAME DAY! ITS ABSOLUTELY EASY - SIMPLE & STRAIGHT FORWARD PROCESS - HASSLE FREE FINANCE / PART EXCHANGE & TEST DRIVE. 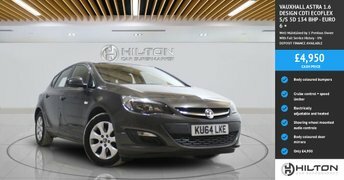 ALSO GET A "FREE FINANCE CHECK" on our website WWW.HILTONCARSUPERMARKET.CO.UK and all our STOCK range. BUY WITH CONFIDENCE TOO AS IT COMES WITH **FREE 6 MONTHS GUARANTEE** ALL VEHICLES COME FULLY SERVICED & MOTD. CHECKED & INSPECTED WITH MECHANICAL REPORT. VOSA/HPI CLEAR CERTIFICATION. 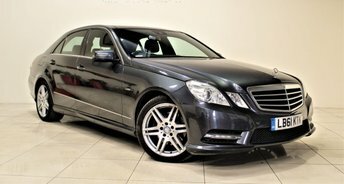 We have Hundreds of cars in stock - meaning with one visit to us you can be sure to find the right car at the best price. 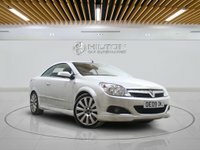 YOU CAN FIND MORE VEHICLES / PICTURES / PART EXCHANGE and FINANCE on our Website.